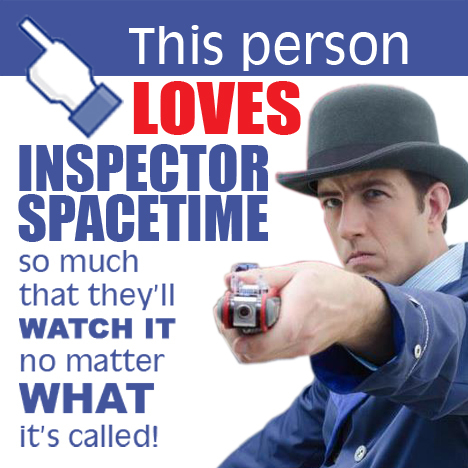 Inspector Spacetime – The QUESTION is WHEN! 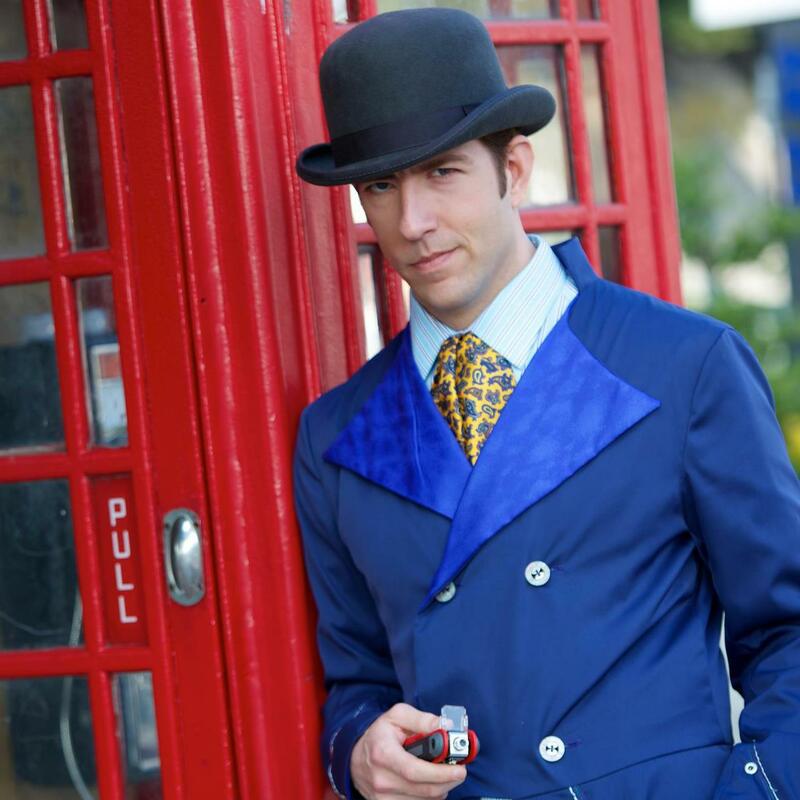 Travis Richey who played Inspector Spacetime on Community brings the Inspector back in the remarkably similar but legally distinct guise of The Inspector in the Untitled Web Series About A Space Traveler Who Can Also Travel Through Time. Above is a wallpaper I made to help promote its web premiere on Monday, September 10. Below is a handy image you can post on Facebook if you’d like to show your support for the show. 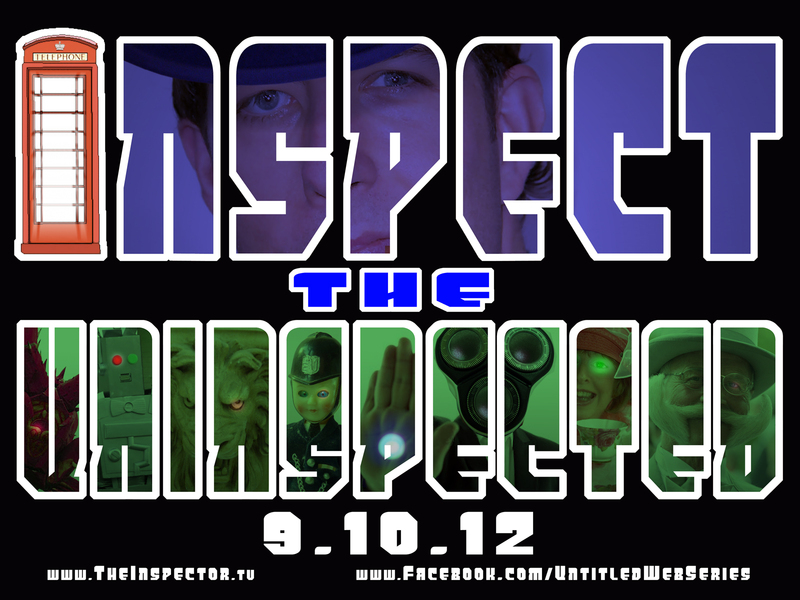 You can learn more about the Untitled Web Series at their official site at http://www.TheInspector.tv or on their Facebook page at https://www.facebook.com/UntitledWebSeries. 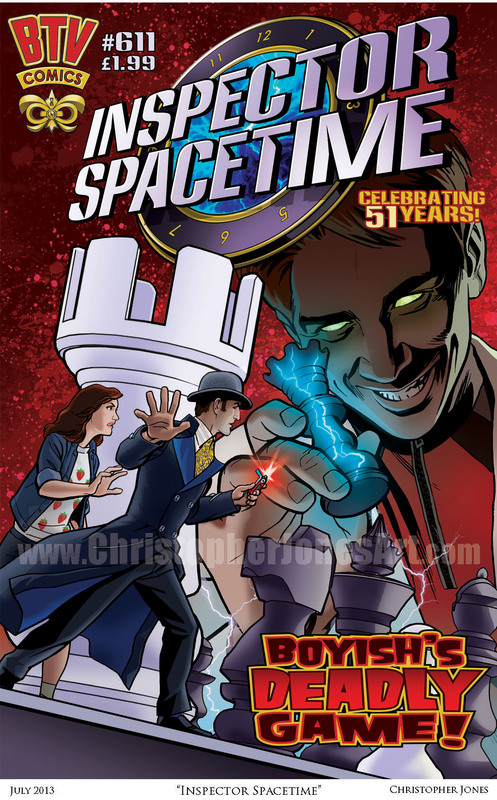 Misc Artwork | Christopher Jones | September 9, 2012 1:07 pm | Comments Off on Inspector Spacetime – The QUESTION is WHEN!